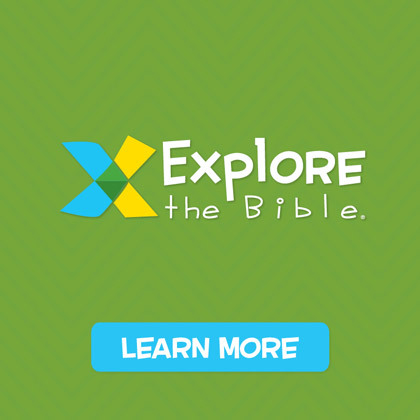 Have you ever considered the possibility of a spring break VBS? My family and I don’t always “get away” for spring break. I’ve noticed that seems to be a growing trend for families during that time. The church is responding by stepping into that space and providing a meaningful experience for those families that are sticking around for the break — Vacation Bible School! 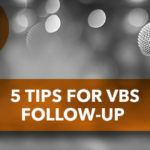 You might be thinking of the weeks of prep that most VBS events require, but it doesn’t have to be that difficult. 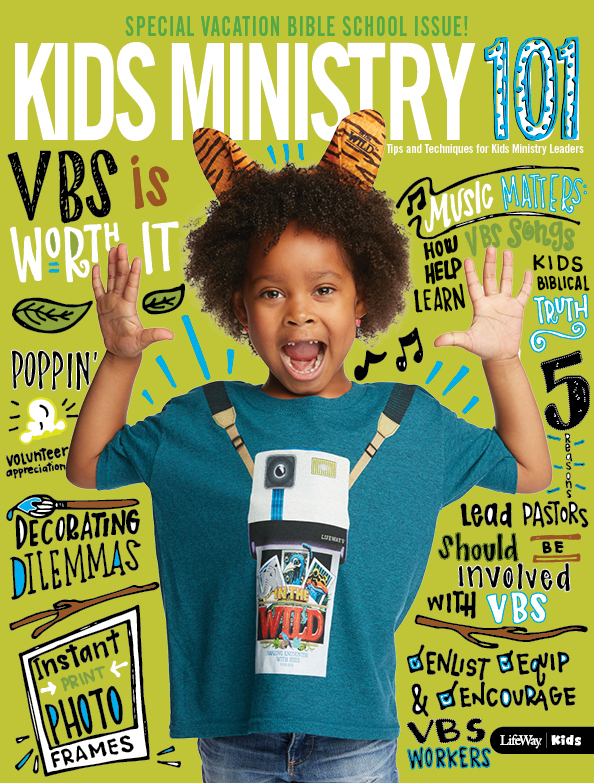 For example, LifeWay’s VBS has pre-printed full wall scenes and other decorations that allow you to decorate a room in a few minutes. 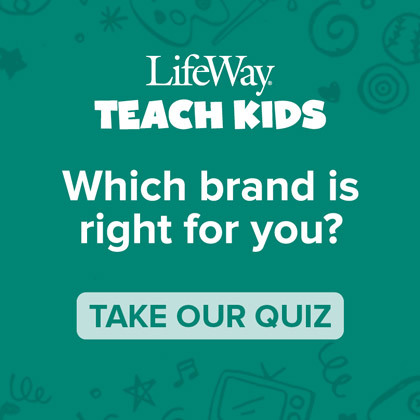 The lessons are easy to follow and the music and videos are higher than any quality I’ve seen in kids ministry. In many cases, you can get the volunteers you need when you consider that high school students who are well led, can be great leaders to kids. (You just need to “book them” in advance.) 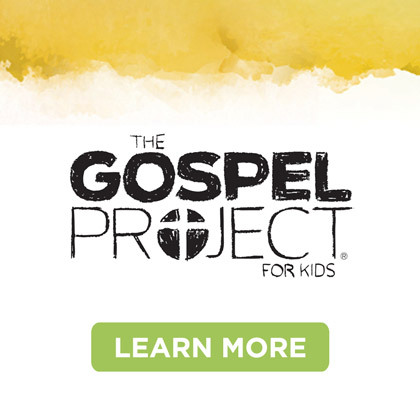 You might consider that helping with a spring-break VBS might be their mission trip. What is your church providing for your families over spring break? Can you better serve those single-parents who can’t take a week off from work and don’t have a place for child-care? 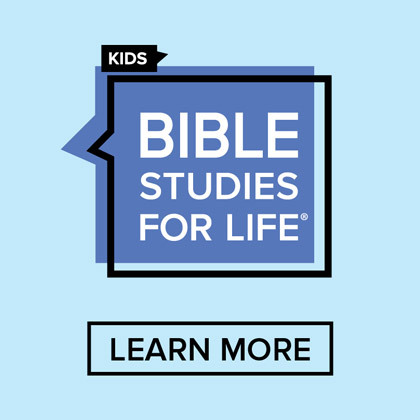 Consider a spring break VBS!